Jupiter updated (8/23/2013), now with 1.0 AI patch! » Newagemugen Exclusives & Featured works » Mugen 1.0+ » Jupiter updated (8/23/2013), now with 1.0 AI patch! 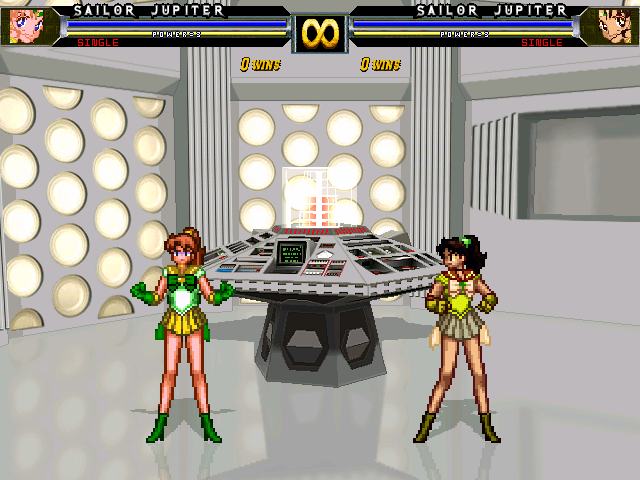 After a good while of updating, Sailor Jupiter has been given what I hope will be the last update for a while. While the main version is made for Winmugen and up, this latest update includes a 1.0 AI patch made by Jadeeye. Feedback for the AI is welcome. I thank Jadeeye for making this AI.